Make a chat app in no time! $ git commit -m "done"
Navigate to your repo and create a Pull Request -from your master branch to the original repository master branch. In the Pull request name, add your name and last names separated by a dash "-"
The starter-code provides every resource you need to style your Chat. Please, push every thing you need to make it work properly on GitHub before creating the pull request. Introduction: How hard is to develop a backend? We have heard about servers, databases, security, may be we've heard about devOps or hostings. If you want to make any website you need a server that's for sure!, you need to be concern about the safety of your data, and we also have heard that manage a database is hard, is complicated and troubling, you need an expert on data science or backend to ensure your data will be secure, and if you want to learn to make all this you need to be a nerd or some kind of super human and invest several years to learn all the stuff needed to become a backend developer. But wait, we live in the tech era right?, we have seen all this awesome apps everywhere, this spectacular companies like Google that have been released a lot of software to make our lives easier right? 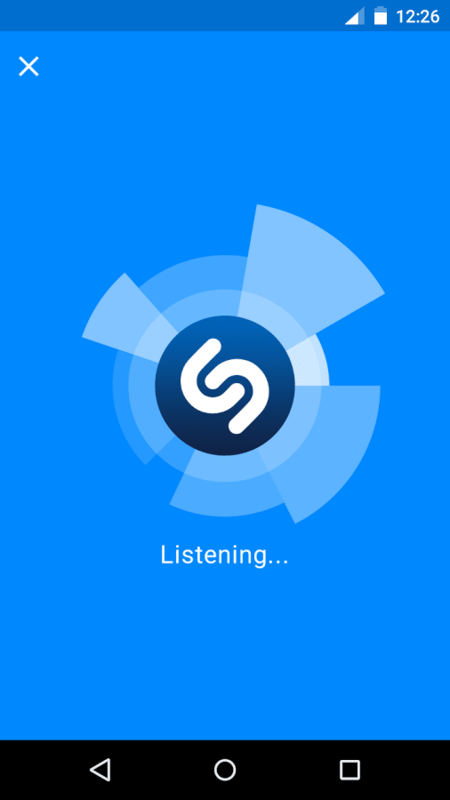 there is a lot of companies and startups making amazing products that are very techy, for example shazam this company has develop an app that can identify music, movies, advertising, and television shows, based on a short sample played and using the microphone on the device. In just one year the Shazam app had more than 100 million monthly active users, and on December 11 of 2017 Shazam was bought by Apple inc and we think: there must be really hard to make an app like this. We are going to use Firebase, Firebase is a backend as a service is one of the Google's tools in the Cloud, and it offers a lot of options to connect our web apps or mobile apps to services in the cloud, services that are a substitution of things you normally need a server (computer in some place in the world), with a backend written in any language conditioned for serves like PHP, RUBY, PYTHON, JAVA, C#, GO or many others. Enter to the Firebase console make sure that you have logged in with any gmail account. Open the project folder with sublime text and enter into the starter_code folder, once you see all the files, open the index.html and analyze the pieces in it. There are 3 main pieces. In order to send messages in a chat you need to identify yourself. We are going to let the user make an account into our app and use the data to identify them, but wait! are we have to fulfill this annoying forms?, na!, we are going to use social network login! In the Firebase console, inside of the authentication section we clcik the "sign-in method" tab, we choose google, enable it and save. Open the app.js file inside the starter_code folder and add this fragment of code. In the code above we have set 2 variables, 1 listener and 1 function to acomplish the login via Google account to avoid the horrible forms, and we have save the full user object into our variable user. There are several ways to save and maintain the user info, we could save it directly to the database, but for this exercise we have save it just into a variable named user. Normally in order to use a traditional database, we need to acomplish alot of stuff, but with Firebase this is very easy. We know who wants to send the message, it time to let'em actually do it. In the code above we set a listener in the button with id #send_message that know what to do when a user do a click action, it calls a function named saveMessage, this function take the value of the chat box and the data previously saved of the user and fulfill a message object, and "push" it to our database. We successfully have written into the database, did you think this could be that easy?. But is time to read, in a real-time database we call this, "to listen the database" we are going to write the function for that. We are specifying the ref of our database from what we want to listen, and we want to receive any data from this ref when a child is added, the child_added event is the right Firebase tool to achieve this, we are using the back quotes for passing the html we need to draw on the page. Firebase is a shortcut to develop an app the fastest, if you are thinking about performance and number of clients in real-time, remember Shazam and its thousands of users?, well, Shazam is using Firebase. You can read the Firebase documentation to learn how to deploy our app into a public free domain.